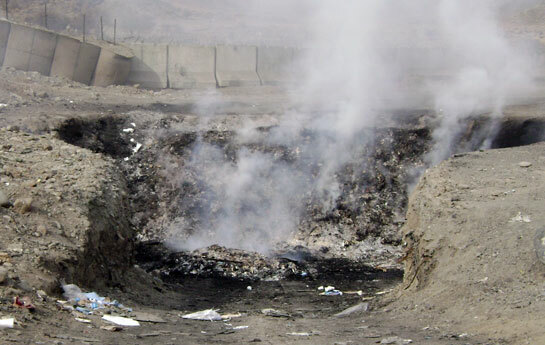 Currently, the VA says there is no evidence to support long-term health effects to veterans exposed to open burn pits, based on a 2011 study by the Institute of Medicine (IOM) of the National Academy of Sciences. The VA is also conducting the long-term “National Health Study for a New Generation of U.S. Veterans,” with a study group of 30,000 veterans from Operation Enduring Freedom and Operation Iraqi Freedom and 30,000 veterans who served in other locations during the same period. 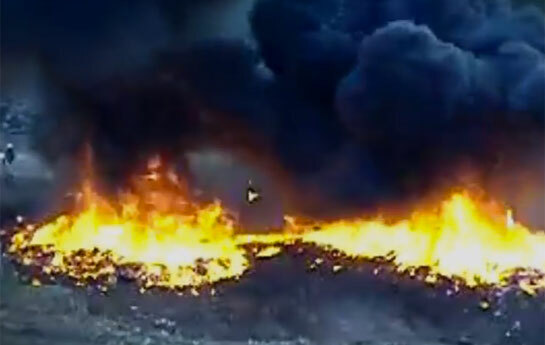 Part of the study is expected to address exposure to open burn pits. However, the VA will consider burn pit compensation claims for exposure to burn pits on a case-by-case basis. The agency places the burden on the veteran to establish the service connection to their conditions. A connection between your current diagnosis and the in-service event. If you have a condition or disease that you believe may be a secondary connection as a result of exposure to burn pits or other airborne hazards, having a credible medical opinion from a specialist — essentially a letter from the specialist physician saying that a condition “more likely than not” is related to a presumptive service connection will add to your medical record. Also, you can sign up on the VA’s Airborne Hazards and Open Burn Pit registry to document your exposure, schedule an exam, and learn about follow-up care. What if you’re an active duty service member? Active duty service members should always seek medical care for any symptoms or conditions that may be related to deployments. Full disclosure on post-deployment health assessments is important. These documents can be used as evidence in any future claims for VA compensation benefits. Service members begin the process of filing for Veterans benefits during out-processing, generally within the last 120 days of service. Out-processing activities and briefings can start as early as 24 months prior to discharge. All eligible servicemembers are encouraged to sign up for the Registry. The Registry allows the VA to monitor health conditions and exposures – and as you may know through media attention to Agent Orange from the Vietnam Era, data is critical to the VA, Institute of Medicine (IOM), Centers for Disease Control and Prevention (CDC) and other government agencies when researching the long term affects of exposures.